9. 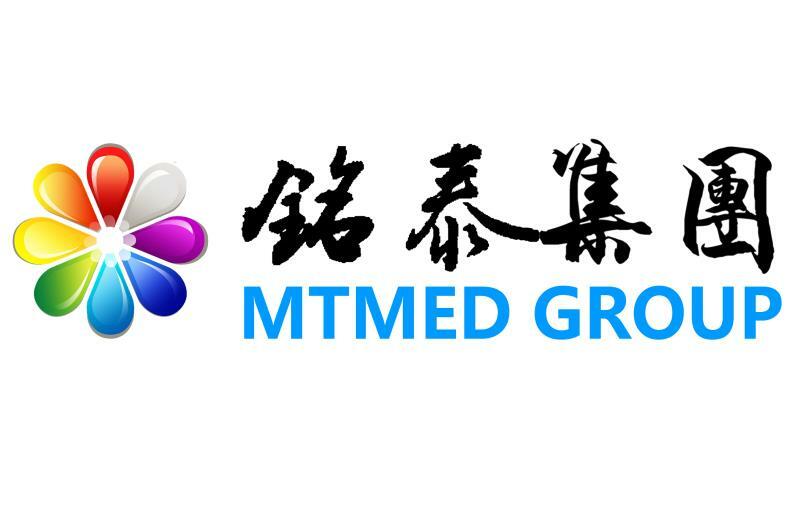 Advanced hip board up foldable function, 2 side motors rising hip board, safety and convenience, meeting surgeon`s needs. 2. the overall bed 304 stainless steel. 3. A number of advanced design is optional. 4. A number of advanced patent applications. Looking for ideal Gynecologist Examining Table Manufacturer & supplier ? We have a wide selection at great prices to help you get creative. All the Portable Gynecology Obstetric Examination Chair are quality guaranteed. 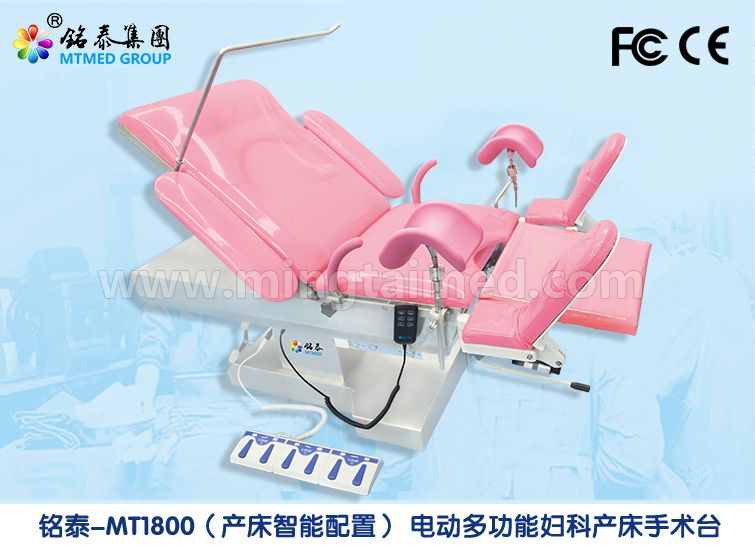 We are China Origin Factory of Gynecologist Chair for Sale. If you have any question, please feel free to contact us.